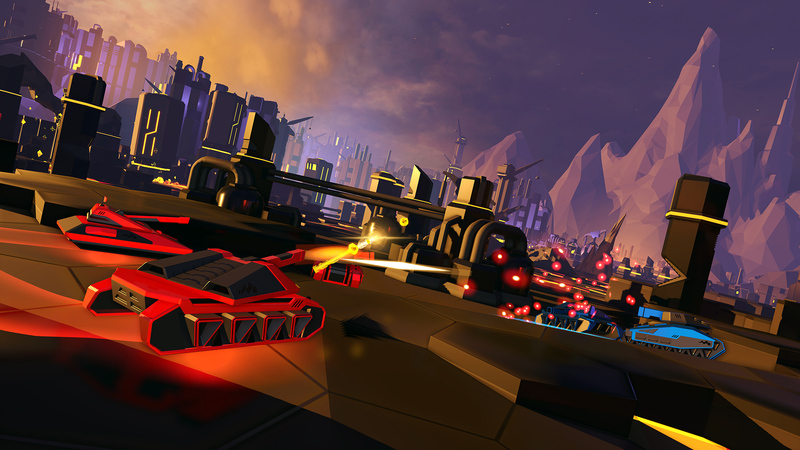 Rebellion's cooperative arcade tank combat game Battlezone was an early highlight for PlayStation VR, and now that the reboot has made its way to Oculus Rift and HTC Vive, it's finally time to make room for non-VR players. With this week's Battlezone Gold Edition on PC, PlayStation 4, and Xbox One, you won't need a headset to play, and all previously-released content like Classic Mode is included. This is a fun, challenging game that really lends itself well to team dynamics. The campaign has procedurally generated missions, and it's a balancing act of trying to toughen up your tanks so they can stand a chance in the final mission but not lingering for too long -- the AI grows stronger too. Battlezone is best played in VR with a solid crew, but it's still worth a look without a headset. If you already own the game, Gold Edition is a free update. It's also headed to Switch this summer.